Super Savings Item! Save 39% on the Rose Healthcare 3147 Personal Hygiene Long Range Comfort Wipe and Tissue Aid by Rose Healthcare at Get Cheap Health Insurance. MPN: 3147. Hurry! Limited time offer. Offer valid only while supplies last. Rose Healthcare sets a new standard for personal hygiene convenience. We listen when you say you need just that right length. Just the right angle. Rose Healthcare sets a new standard for personal hygiene convenience. We listen when you say you need just that right length. Just the right angle. Just the correct firmness to hold both extra folds of toilet paper or deluxe disposable wipes. The simplest release button. 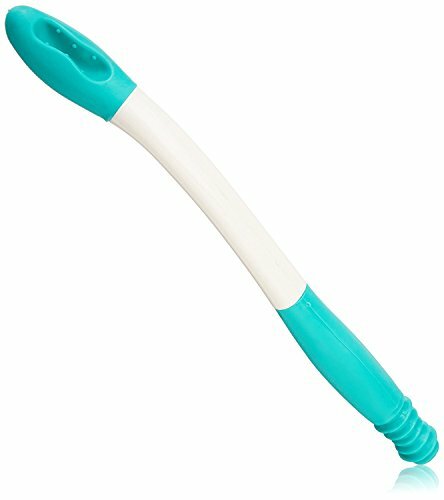 When you need it while standing or sitting for cleaning or applying ointment, this tool was completely designed to change your life. You will love how we thought this one through. Safe, strong yet comfortable and multi-talented problem solver. When they say, get the right tool for the right job. This is it. Don’t be embarrassed to gift a find like this. We know you will be impressed and after you experience all the design thought we worked into this perfect accessory, you will feel amazed and compelled to share your joy. Yes something so perfect will give you joy. Enjoy.